We work closely with every element of the U.S. housing finance sector, seeking out stakeholder viewpoints, sharing details on policies, market data and research, and ensuring that everyone has the information they need to keep the system healthy. Welcome to the Industry page of FHFA’s website. This page provides consolidated resources for small and large companies, trade groups, advocacy organizations, vendors, originators, servicers, investors, and mortgage insurers, among others who are interested in the nation’s housing finance system. Read the latest FHFA News. Download the latest HPI data or MIRs data. Provide Comment on Rulemaking action. Understand how to Do Business with FHFA. Read our latest Foreclosure Prevention Report, Refinance Report or Annual Report to Congress. 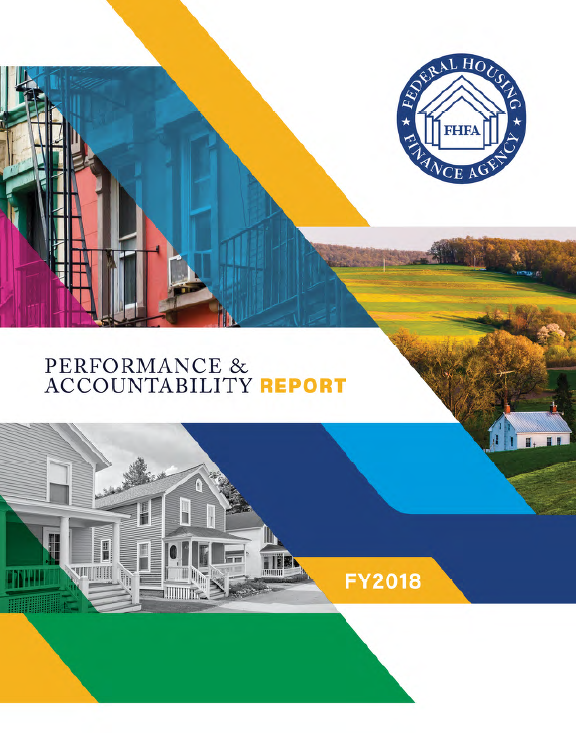 Understand how FHFA conducts its examinations - read our FHFA Examination Manual and learn about our Housing Finance Examiner Commission Program. Find what you were looking for? If not, send us a note about what you would like added to this page. Complete a general feedback form by clicking here.